Buy with confidence by knowing the facts! 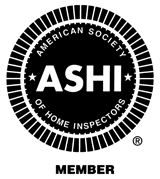 All inspection procedures performed by JB Inspection Services, Inc., follow the guidelines of the State of Illinois and ASHI, American Society of Home Inspectors®. 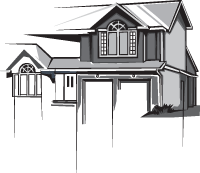 We will meet you at the prospective property you are purchasing and perform a whole house/building comprehensive inspection, compiling information on over 250 items for evaluation and comment. A detailed component/element evaluation and cost analysis report will be prepared during the inspection and in most cases is conveniently available to you on the spot. We invite you and even encourage you to accompany the inspector. The information and education you receive on the inner-workings of the home, including repair tips and maintenance, is invaluable. You will know the true condition of the property before your purchase is finalized. References and sample report copies are available upon request.